learn-to-skate lessons are the only skating lessons taught by certified Skate Canada skating coaches and assisted by trained program assistants. Can Skate teaches proper skating techqnique and is the basis for all ice sports! 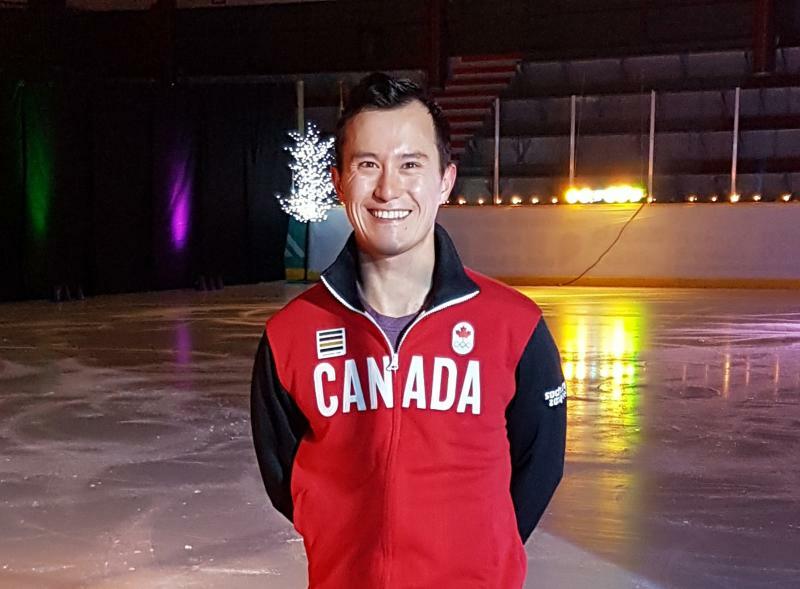 Thank you to Patrick Chan for skating in our Ice Show! 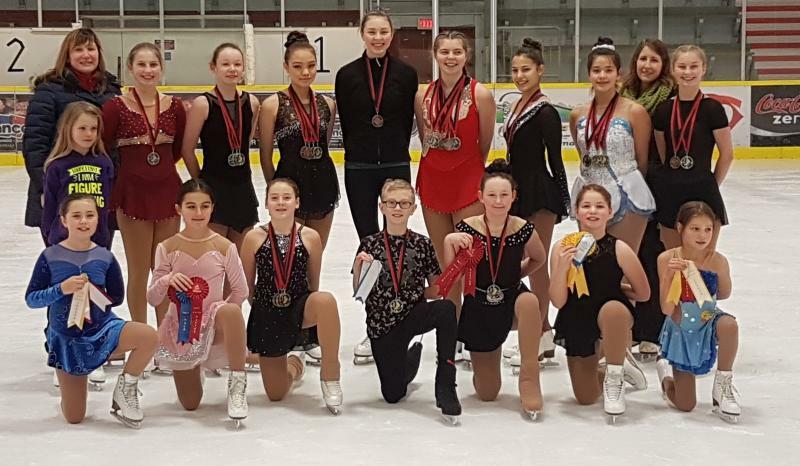 Congratulations to the 17 TSC figure skaters who competed and won top spot (for the fourth year in a row) in Quesnel at the Cariboo North Central Regional Championsip January 2019! 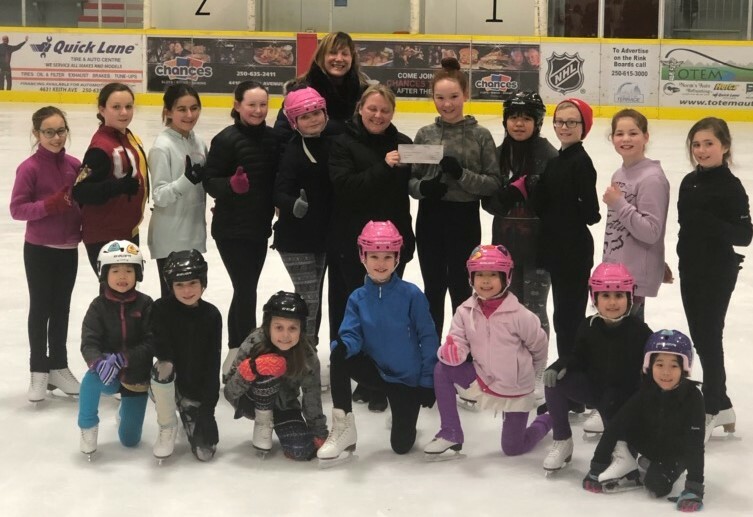 Photo below of Janine from MacCarthy GM in Terrace presenting Terrace Skating Club with a sponsorship cheque to assist with the March 2019 Ice Show! Accepting the cheque is Trinity Hole and the Pre-Junior & Junior level figure skaters as well as Director of Skating / Coach Jennifer Kuehne. 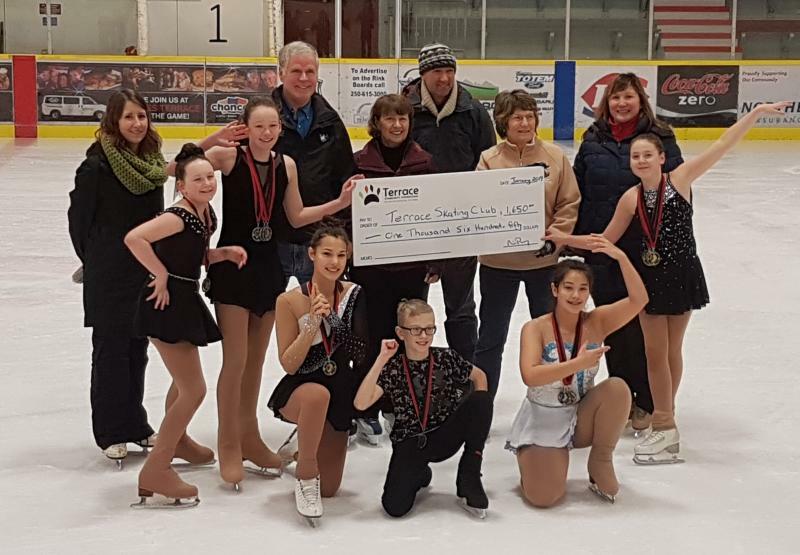 Photo below are representatives from Terrace Community Foundation (Norm Parry-Chair, Carol Schmidt-Treasurer, Phyllis Proteau-Secretary, & Tony Walker-Director) presenting a cheque to the Terrace Skating Club Coaches Joanne Bartlett & Jennifer Kuehne along with the TSC gold medalists at Regional Championships - Kally Mackenzie, Kayeanna Mackenzie, Maia Guerreiro, Ethan Kietzman, Aaliyah Beeton and Makayla Forrest (all with a pose from their Interpretive program)! Thank you to our 2018-2019 Sponsors for all your supoort! Inspiring all Canadians to Embrace the Joy of Skating. Skate Canada will have a continuing legacy of champions and will be recognized a a leader in the delivery of skating programs.